This webinar covers a wide range of information related to autism spectrum disorder, including diagnostic criteria from the DSM-5, common characteristics and myths associated with autism, and specific terminology used in the field. 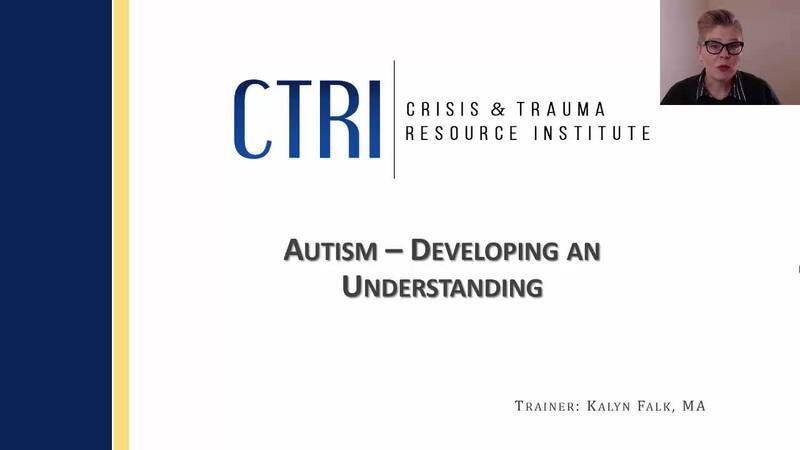 Viewers will learn strategies for supporting individuals with autism that are based on kindness, curiosity, and respect. Basic frameworks and approaches for having effective interactions with people on the spectrum will also be provided.